Spurred by the death of Mike Brown and the subsequent protests in Ferguson, Missouri, and beyond, DeRay has become a key player in the work to confront the systems and structures that have led to mass incarceration and police killings of black and other minority populations. He is also the host of the award-winning weekly podcast Pod Save The People - which creates space for conversation about the most important issues of the week related to justice, equity and identity. 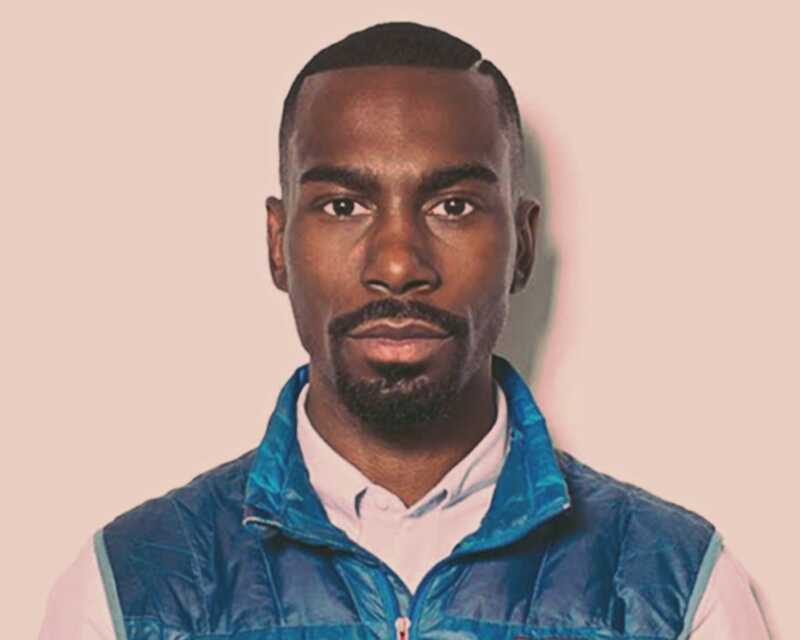 DeRay frequently appears on national media outlets including The Daily Show, The Colbert Report, NPR, MSNBC, CNN, among many others. He has also been featured on the cover of The Advocate, Adweek, and Attitude Magazine and has been highlighted in a range of publications including Vogue, Vanity Fair, Interview Magazine, VICE, The New York Times, The Washington Post, and The Baltimore Sun. He is a board member of Rock The Vote, was named one of the World’s Greatest Leaders by Fortune Magazine in 2015, one of the 30 Most Influential People On The Internet by Time Magazine in 2016.